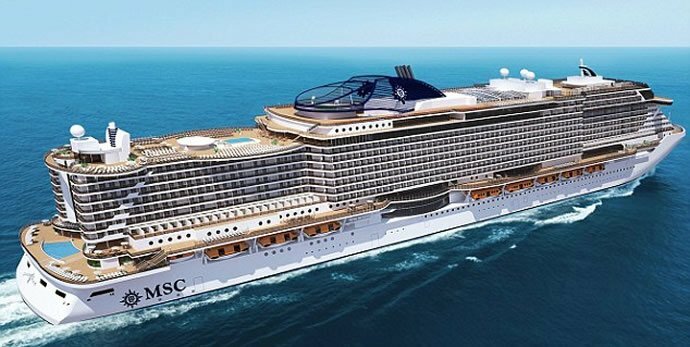 MSC Cruises has signed a contract with Italian shipyard Fincantieri for the construction of two new cruise ships, with an option for one more vessel. 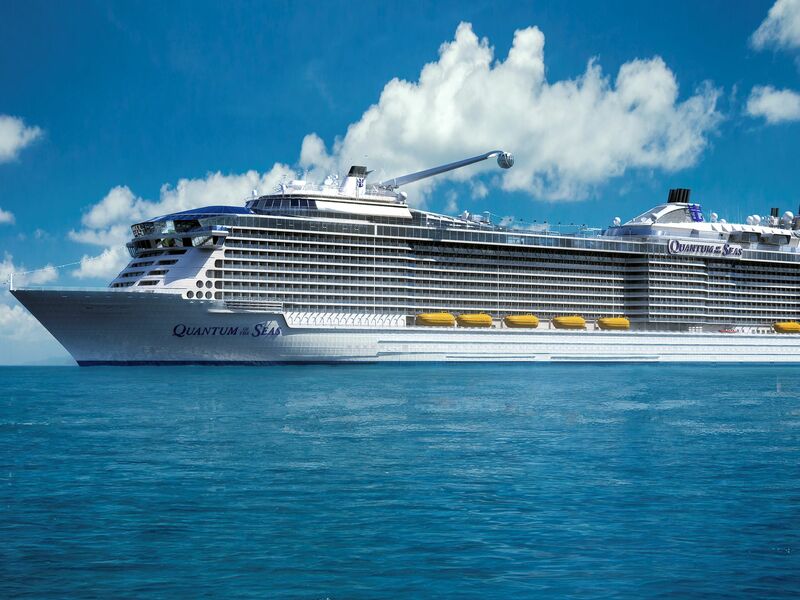 Coined as ‘Seaside’, they will be the largest cruise ships ever built by Fincantieri and will feature a revolutionary architectural style leading the way for a new generation of cruise ships. 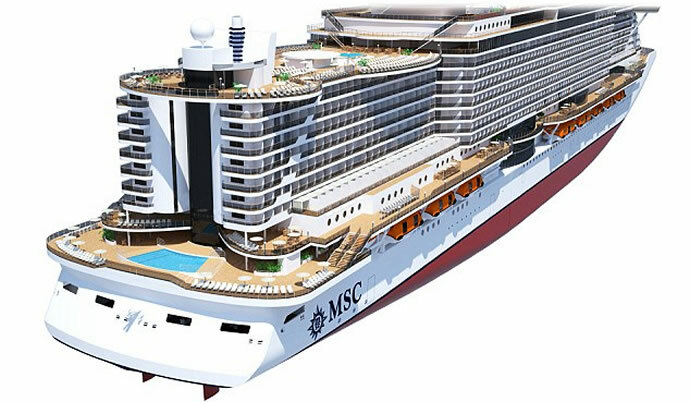 Interestingly, the new ships will be able to dock in any port around the world courtesy its innovative design. 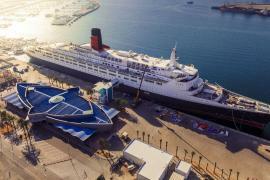 Spread across a length of 323 meters, a width of 41 meters and a height of 70 metres, the new ships will have a gross tonnage of 154,000 tons and will accommodate up to 5,300 passengers plus 1,413 crewmembers. 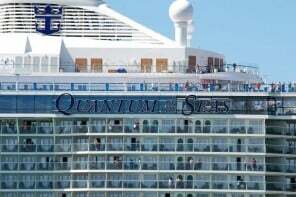 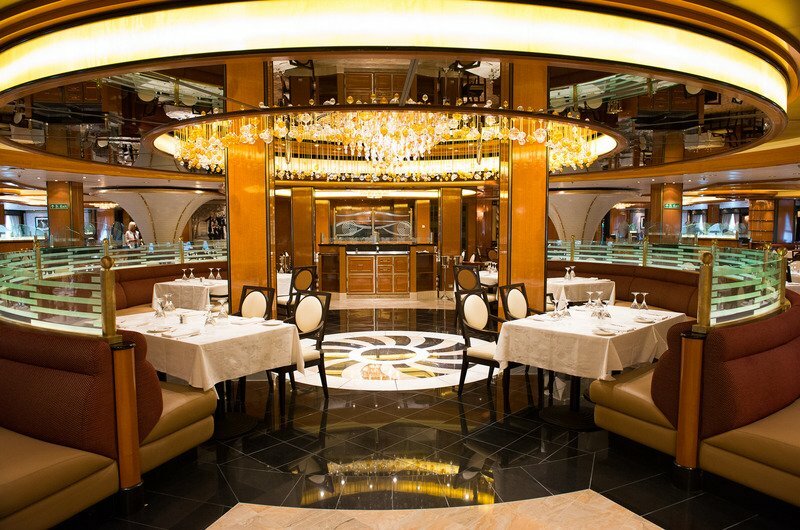 The ships will include 2,070 guest cabins, 759 for crewmembers, and 43,500 square meters of public areas available. 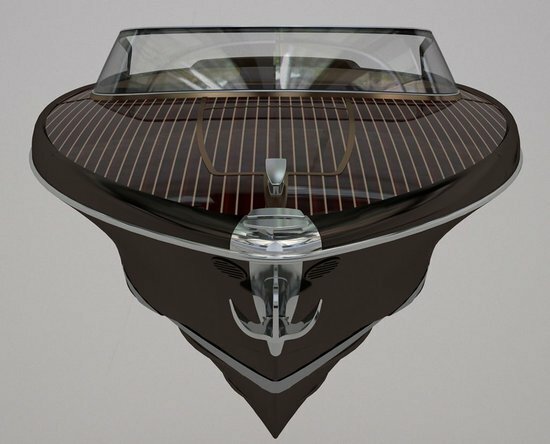 The ‘Seaside’ prototype presents unique features such as a sea-level promenade that circumnavigates the ship with outdoor spaces, shops and restaurants. 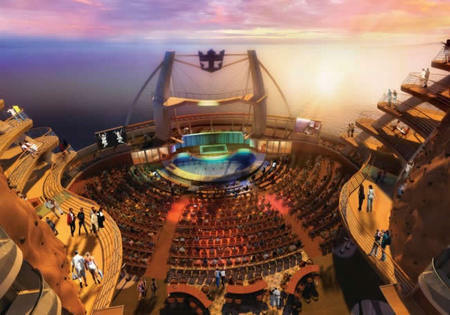 It will also feature a spacious theatre, a terraced balcony and panoramic lifts with sea views. 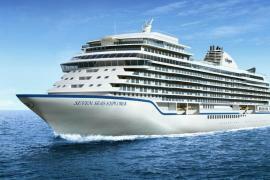 Costing €700 million each, the first ship is scheduled for delivery in November 2017 and the second arriving in May 2018.